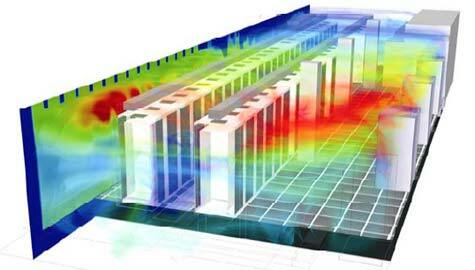 In previous news we have noted that data centers are becoming prime applications for evaporative cooling in many parts of the world as data center operators struggle to reduce energy costs. These new guidelines make evaporative cooling a viable HVAC solution for even more data and IT applications. Indirect evaporative cooling systems such as the Aztec ASC line can easily provide temperatures to satisfy even class 1 conditions in many climates.